Kong, the open core API management and life cycle management company previously known as Mashape, today announced that it has raised a $43 million Series C round led by Index Ventures. Previous investors Andreessen Horowitz and Charles River Ventures (CRV), as well as new investors GGV Capital and World Innovation Lab, also participated. With this round, Kong has now raised a total of $71 million. Right now, Kong is just offering the first pieces of this, though. One area the company plans to especially focus on is security, in addition to its existing management tools, where Kong plans to add more machine learning capabilities over time, too. 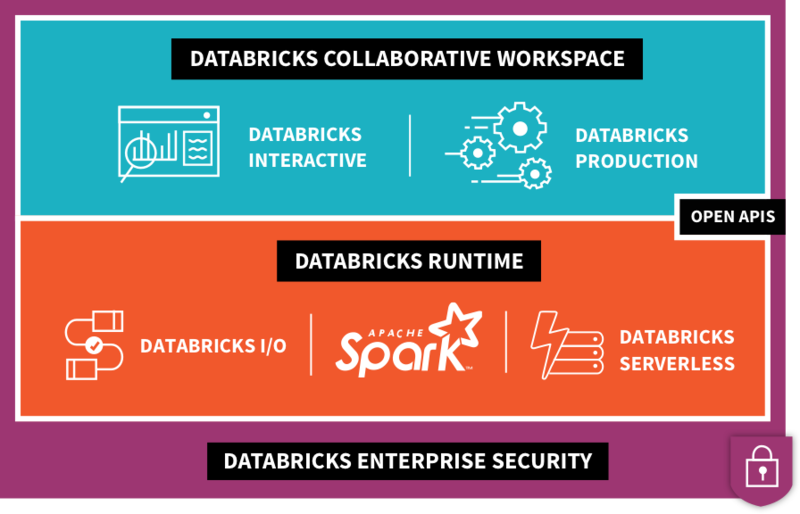 “It’s obviously a 10-year journey, but those two things — immunity with security and machine learning with [Kong] Brain — are really a 10-year journey of building an intelligent platform that can manage all the traffic in and out of an organization,” he said. In addition, the company also plans to invest heavily in its expansion in both Europe and the Asia Pacific market. This also explains the addition of World Innovation Lab as an investor. The firm, after all, focuses heavily on connecting companies in the U.S. with partners in Asia — and especially Japan. As Marietti told me, the company is seeing a lot of demand in Japan and China right now, so it makes sense to capitalize on this, especially as the Chinese market is about to become more easily accessible for foreign companies. Kong notes that it doubled its headcount in 2018 and now has more than 100 enterprise customers, including Yahoo! Japan, Ferrari, SoulCycle and WeWork. It’s worth noting that while this is officially a Series C investment, Marietti is thinking of it more like a Series B round, given that the company went through a major pivot when it moved from being Mashape to its focus on Kong, which was already its most popular open-source tool. 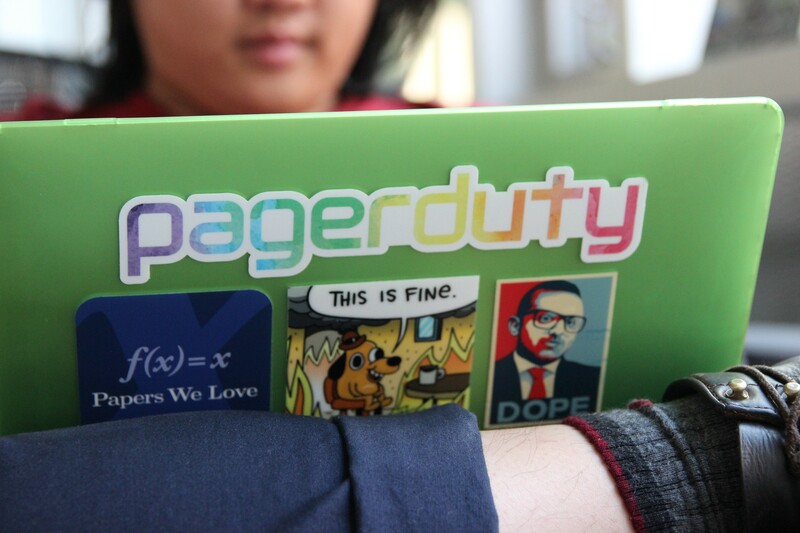 PagerDuty, an eight-year-old, San Francisco-based company that sends companies information about their technology, doesn’t receive a fraction of the press that other fast-growing enterprise software companies receive. In fact, though it counts as customers heavyweight companies like Capital One, Spotify and Netflix; it employs 500 employees; and it has five offices around the world, it has largely operated out of the spotlight. That’s changing. For one thing, the company is now a so-called unicorn, after raising $90 million in a September round led by Wellington and T. Rowe Price that brought its total funding to $173 million and its valuation to $1.3 billion. Crowded as the unicorn club may be these days, that number, and those backers, makes PagerDuty a startup of interest to a broader circle of industry watchers. 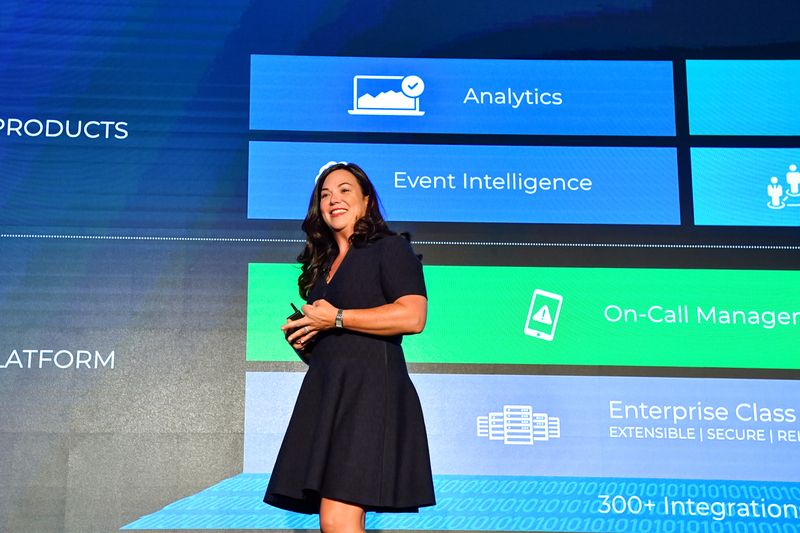 Another reason you’re likely to start hearing more about PagerDuty is its CEO of three years, Jennifer Tejada, who is rare in the world of enterprise startups because of her gender, but whose marketing background makes her even more of an anomaly — and an asset. In a world that’s going digital fast, Tejada knows PagerDuty can appeal to a far wider array of customers by selling them a product they can understand. Tejada found herself increasingly distilling the tech into plain English, so the businesspeople who have to sign big checks and “bet their careers on these investments” could understand what they were being pitched. She’s instilling that same ethos at PagerDuty, which was founded in 2009 to help businesses monitor their tech stacks, manage disruptions and alert engineers before things catch on fire but, under Tejada’s watch, is evolving into a service that flags opportunities for its customers, too. The example is a bit analogous to what Tejada herself brings to the table, which includes strong people skills (she’s very funny) and a knack for understanding what consumers want to hear, but also a deep understanding of financing and enterprise software. As corny as it sounds, Tejada seems to have been working toward her current career her whole life. Not that, like the rest of us, she knew exactly what she was doing at all times. On the contrary, one part of her path started when, after spending four years as the VP of global marketing for I2 — four years during which the dot-com bubble expanded wildly, then popped — Tejada quit her job, went home for the holidays and, while her baffled family looked on, booked a round-trip ticket to Australia to get away and learn about yachts. She left the experience not only with her skipper certification but in a relationship with her now-husband of 16 years, an Australian with whom she settled in Sydney for roughly 12 years. There, she worked for a private equity firm, then joined Telecom New Zealand as its chief marketing officer for a couple of years, then landed soon after at an enterprise software company that catered to asset-intensive industries, including mining, as its chief strategy officer. When that private-equity backed company was sold, Tejada took a breath, then was recruited to lead, for the first time, another company: Keynote Systems, a publicly traded internet and mobile cloud testing and monitoring company that she steered to a sale to the private equity firm Thomas Bravo a couple of years later. The move gave her an opportunity to spend time with her now teenage daughter and husband, but she also didn’t have a job for the first time in many years, and Tejada seems to like work. Indeed, within one year, after talking with investors who’d gotten to know her over the years, as well as eager recruiters, Tejada — who says she is “not a founder but a great adoptive parent” — settled on the 50th of 51 companies she was asked to consider joining. It was PagerDuty. She has been overseeing wild growth ever since. The company now counts more than half of the Fortune 50 as its customers. It has also doubled its headcount a couple of times since she joined roughly 28 months ago, and many of its employees (upwards of 43 percent) are now women, as well as engineers from more diverse backgrounds than you might see at a typical Silicon Valley startup. That’s no accident. Diversity breeds diversity, in Tejada’s view, and diversity is good for business. “I wouldn’t say we market to women,” offers Tejada, who says diversity to her is not just about gender but also age and ethnic background and lifestyle choice and location and upbringing (and functional expertise). What about the design of PagerDuty’s funding? We ask Tejada about the money PagerDuty raised a couple of months ago, and what it means for the company. But Tejada also seems mindful of not raising more money for PagerDuty than it needs to scale, even while there’s an ocean of capital surrounding it. Where Tejada doesn’t necessarily want to be so measured is when it comes to PagerDuty’s place in its market. And that can be challenging as the company gains more traction — and more attention. “If you do the right thing for your customers, and you do the right thing by your employees, all the rest will fall into place,” she says. “But the minute you take your eye off the ball, the minute you don’t earn the trust of your customer every day, the minute you stop innovating in service of them, you’re gonna start going backwards,” she says with a shrug.